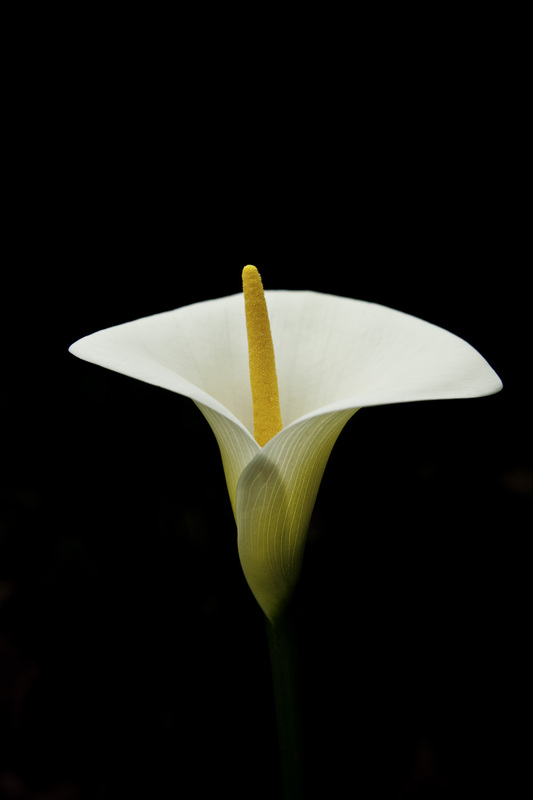 We were down south last weekend and the Arum Lilies are in flower in a lot of places. Originally imported from South Africa these rather nice looking flowers and their root stock are a serious toxic weed along creek lines and low wet areas in the south west of Western Australia. Another good idea gone wrong. I plugged in a hard drive tonight to just have a look at some shots from our trip to Europe last year. The hard drive wouldn’t boot and I thought I may have been in a bit of trouble !! After swearing and changing a few plugs I found that the USB Hub was not working so I plugged straight into the computer and away it went …. phew. Anyway I came upon this shot and thought I would put it up. As you would know Venice is a water city with no real roads in Venice proper. 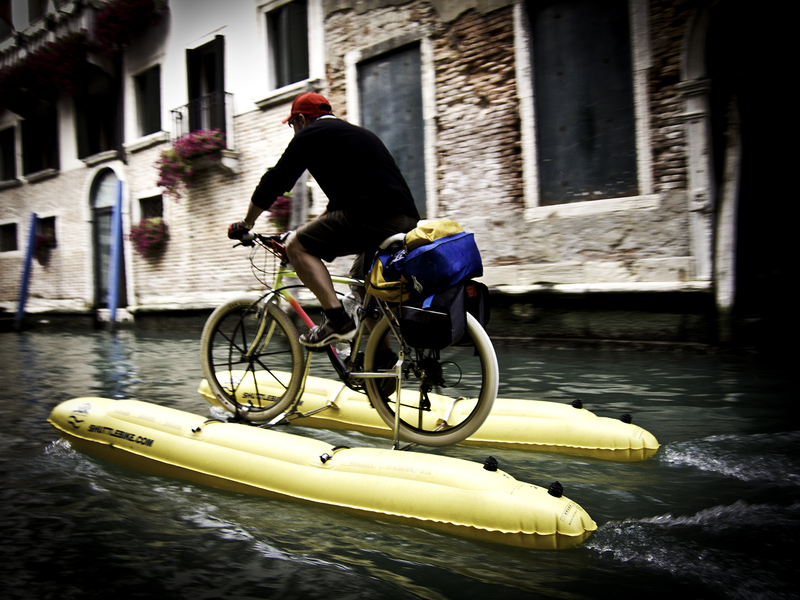 Gondolas and power boat taxis are the main form of transport But I thought this was a rather unique way to cycle around Venice. 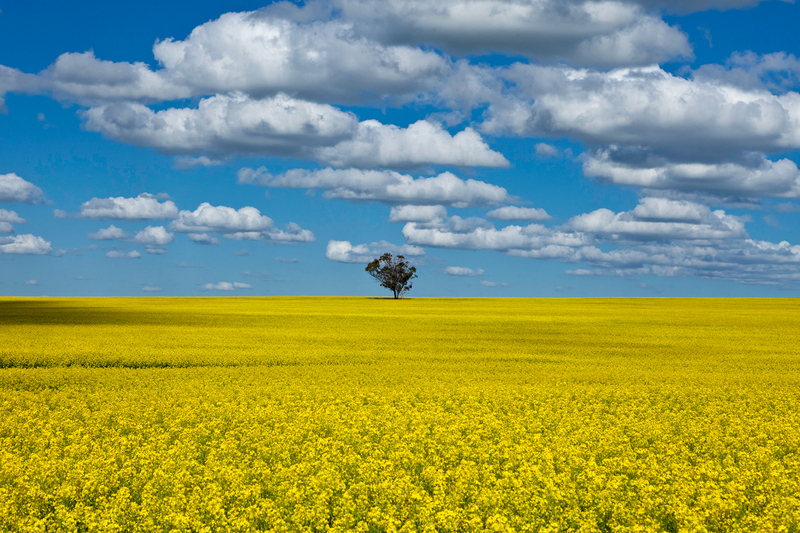 Well this is all the gold I can find at the moment … Canola Gold. It is everywhere at present and unlike the gold at the end of the rainbow this is not hard to find. This was taken out the back of Meckering. i thought this looked like a nice simple composition. Another week and the Canola will be stating to be past it’s best. I was just putting this up when the “ping ” come thru that Mark had just posted a canola shot as well. Canola is the current flavour it seems. We ended up at Araluen Gardens today for a picnic and a little look around. It’s been many a long year since we were there last so it was a good afternoon out. If you are into flowers well there are plenty of opportunities for shooting them here. I did see Adrian Wayte there from a distance, but couldn’t catch up with him. 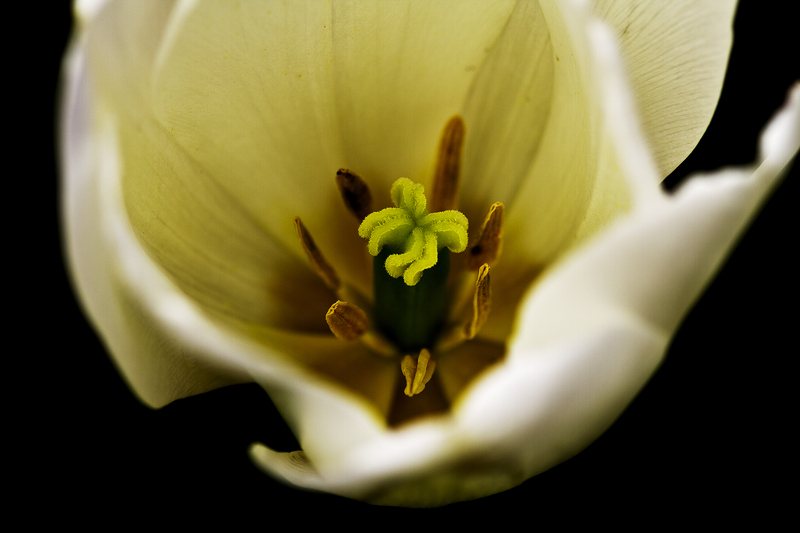 I took a few shots and this one is a close up of a Tulips private parts. This is hand held resting the best I could so a bit lucky to get this , the shots were mostly failures , just not sharp enough, so this is one of the better ones. Taken with the 7d and 100 macro. When I saw this rainbow today I drove off down the road hoping to land right onto the pot of gold. The further I went the further it was away. I thought I was onto it this time, you’d think there would be something there by the look of it. I’m beginning to think there is no pot of gold at the end of the rainbow. Here a shot of me camping among the wildflowers at Paynes Find last weekend. 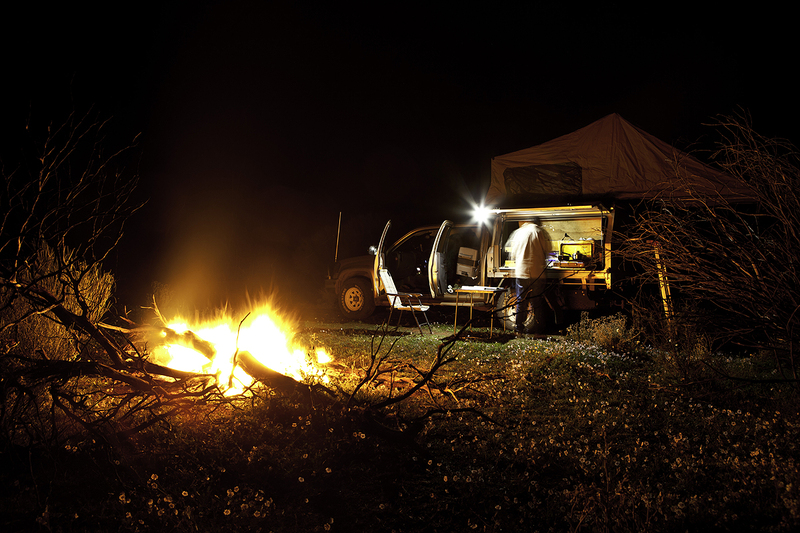 There’s nothing better than time away in the bush to unwind. Now is a great time to be out there. the weather is great and the countryside looks fantastic. North , South , East or West , doesn’t matter , just get out there……. NOW !! !